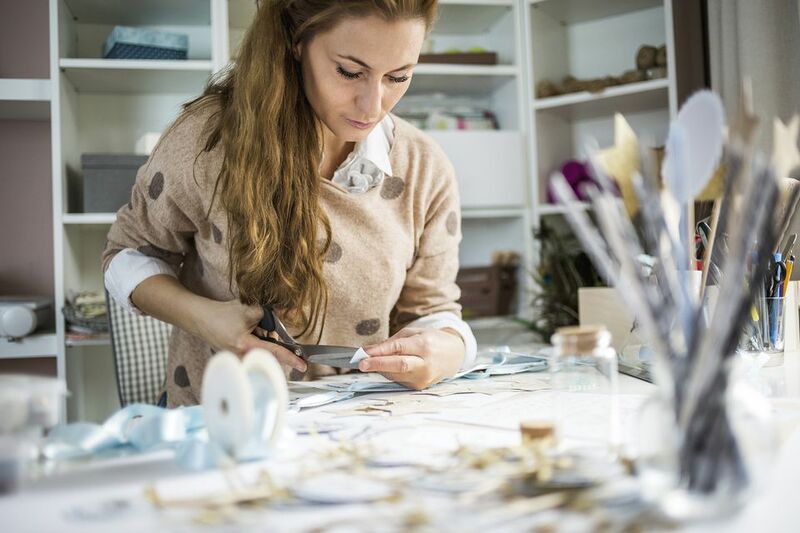 Owls are popular in all kinds of visual arts including jewelry making, painting, printmaking, graphic design, fabric, and patterned paper designs, and scrapbooking. This free owl pattern can be used to make owls of all different sizes, patterns, and colors for scrapbook pages, greeting cards, and even home decorating projects such as framed art pieces. To save this pattern to your computer, left click and select "save as." To resize and print the pattern, insert the saved pattern into a word processing document and resize it as desired before printing. You could make an entire family of owls by starting with one or two larger owls and adding several small "children" owlets. This greeting card idea uses the free owl pattern. The card could be used for almost any occasion. Here you see a simple "Hello" greeting card, but it could also be used for birthdays, a new baby announcement, get-well cards, Valentine's Day card, and much more. Select a background patterned, double-sided cardstock that will be the card base. Cut this base cardstock to 6 inches by 8 inches. Fold the cardstock in half so that you have a 4 inch by 6-inch card. You can decide to use the card horizontally or vertically. Save the Free Owl Pattern to your computer following the steps on page one of this article. 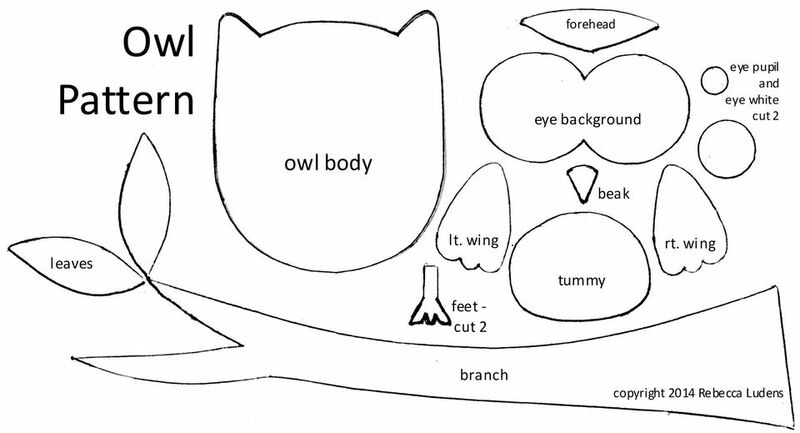 Use that pattern to construct your owl. The owl body shown on this card sample is 2 inches tall from the bottom of the body to the top of the head (not including ear tips). Use patterned papers to create parts of your owl to give it more detail and dimension. Cut out a branch and leaves using the pattern (or, as shown here, cut a branch from the Birch patterned paper). Add a title strip across the bottom of the card. Add a sentiment, poem, or greeting inside the card.